A Spring Wedding on Mt. Hood! One of the best aspects of calling the Northwest home as a photograper is the diversity of amazing locations. Beautiful beaches, majestic mountains, cool towns, pastoral valleys . . . I’m sure you’ve heard it all before (but it’s true)! 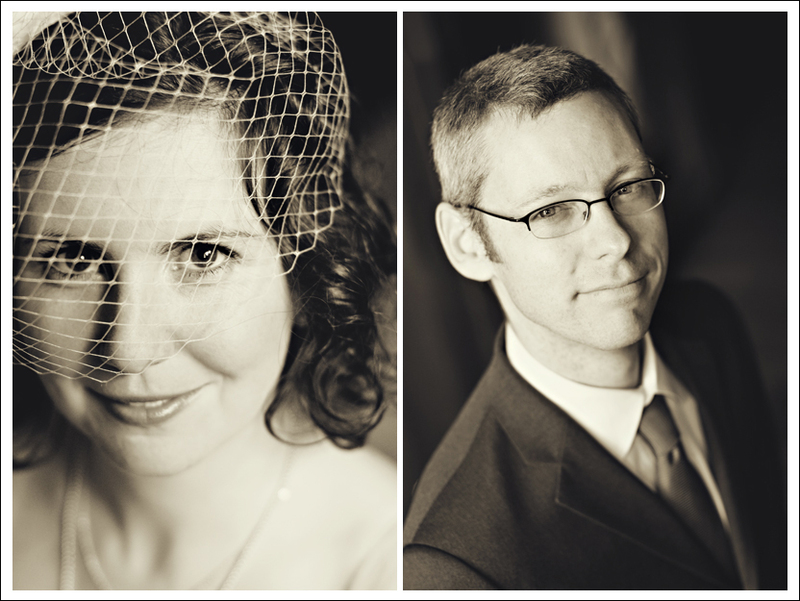 One of our favorite aspects of being wedding photographers is the rare opportunity to photograph weddings of friends. I say rare, because often we don’t even get to attend friends’ weddings due to prior bookings. You may think this could be perceived as unenjoyable work to us, but it is quite the contrary. We love the opportunity to capture the spirit and moments of a wedding for all of our clients, but it is especially rewarding when you have a special connection and history with the bride and groom. All this aligned in April when we were able to photograph the wedding of our dear friends Matt & Logan on Mt. Hood! Being avid moutain folk (Matt hails from Central Oregon, and Logan from Colorado), they chose Silcox Hut at Timberline as the epicenter for their wedding celebration. Their family and friends converged there for an intimate celebration under the stars and the peak of Mt. Hood. It encompassed everything the Oregon Cascades have to offer in spring: a little snow, a little sun, and nice conditions for a ski back to the lodge the next morning! Logan also put a ton of time into many thoughtful details that warrant their own blog post, so stay tuned for more. For the time being, we hope you enjoy some images of this amazing couple!